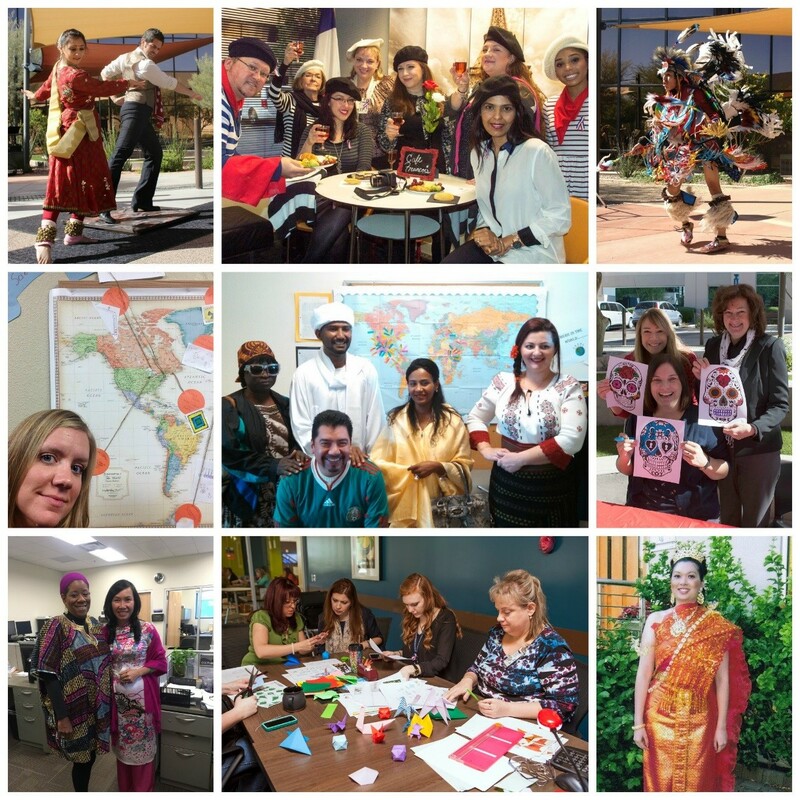 Rio Salado College | RioNews: International Ed Week Photos to Share! International Ed Week Photos to Share! Photos from last week's International Education Week festivities are now available on Facebook. Feel free to download and tag! We hope you enjoyed this annual celebration led by the U.S. Department of State and the U.S. Department of Education, which is intended to increase awareness about the benefits of international education and exchange worldwide. We encourage you to share your stories and photos on our Facebook and Twitter accounts and the InternationalEdWeek Facebook page using #Rio2015InternationaEdWeek, #IEW2015 and #RioSaladoCollege. Learn more about last week's activities by visiting this blog post. Learn more about International Education Week by visiting the Bureau of Educational and Cultural Affairs.